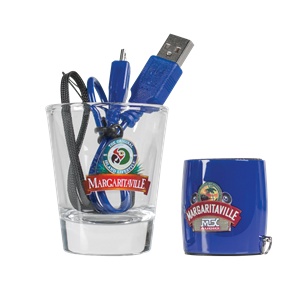 Whether you are listening to your favorite music, podcast, or watching a movie, you want it to sound great and you want it to look cool. 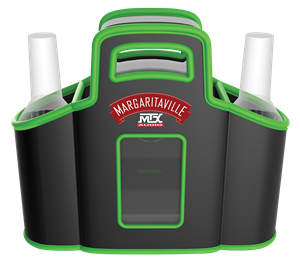 For over 40 years MTX has been building products that bring high definition audio with Thunder Bass to vehicles, homes, boats, and now you. 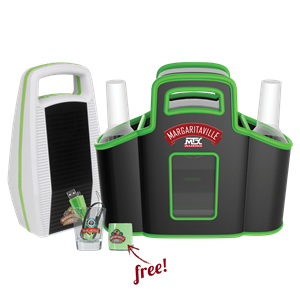 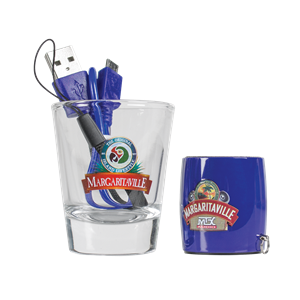 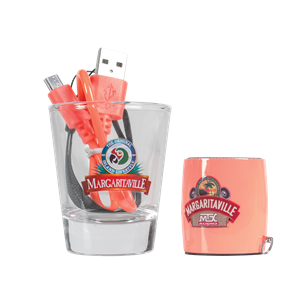 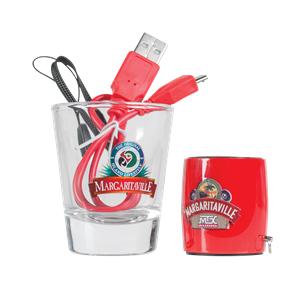 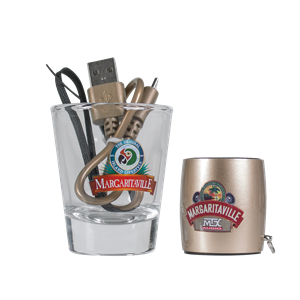 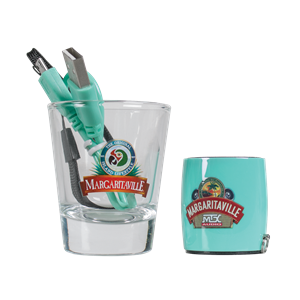 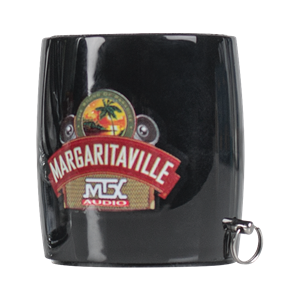 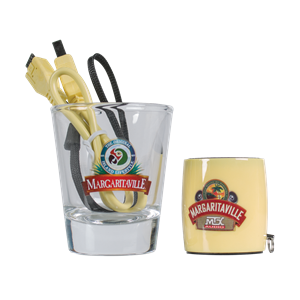 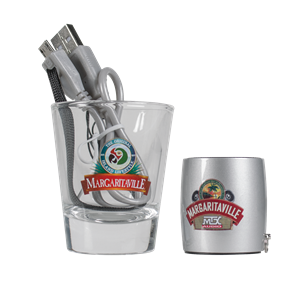 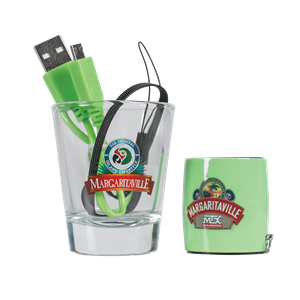 Both MTX and MTX Margaritaville Audio portable speakers are designed to deliver exceptional sound and to outlast the perils of daily life. 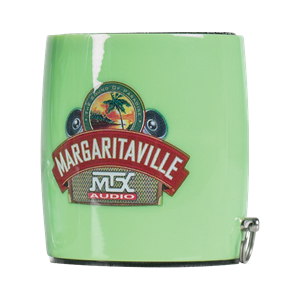 StreetAudio products from MTX prove once again that MTX is Serious About Sound. 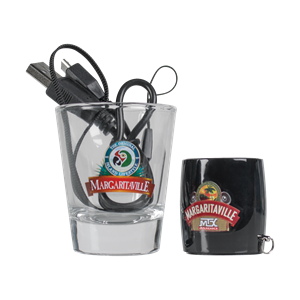 Our portable audio products are unmatched. 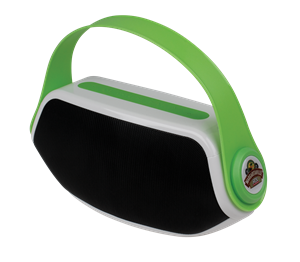 They simply sound better and have more features ...compare for yourself. 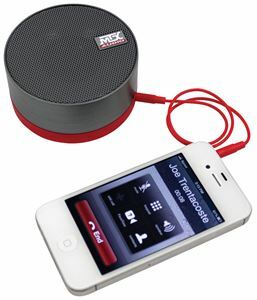 We are so sure you are going to love your new MTX StreetAudio products we back them with a 30 day money back guarantee. 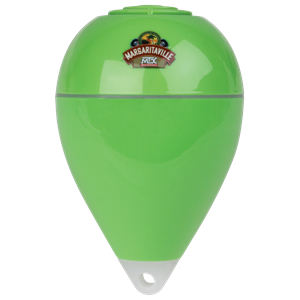 Choose sound over the crowd and hear the difference for yourself today.